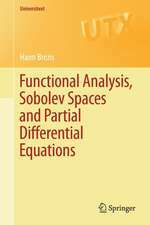 This book offers a brief, practically complete, and relatively simple introduction to functional analysis. 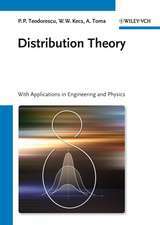 It also illustrates the application of functional analytic methods to the science of continuum mechanics. 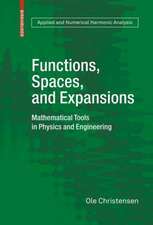 Abstract but powerful mathematical notions are tightly interwoven with physical ideas in the treatment of nontrivial boundary value problems for mechanical objects. 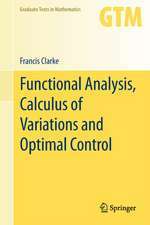 This second edition includes more extended coverage of the classical and abstract portions of functional analysis. 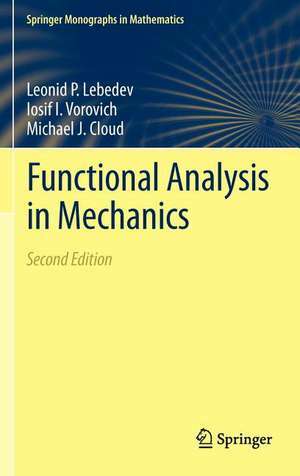 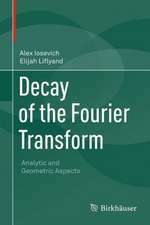 Taken together, the first three chapters now constitute a regular text on applied functional analysis. 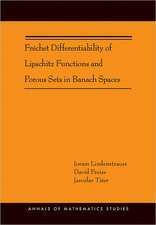 This potential use of the book is supported by a significantly extended set of exercises with hints and solutions. 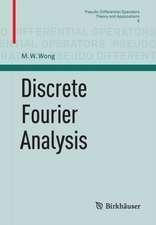 A new appendix, providing a convenient listing of essential inequalities and imbedding results, has been added. 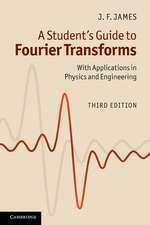 The book should appeal to graduate students and researchers in physics, engineering, and applied mathematics.